The promotional eye glass care products branded with the name of your company can spread word about your company among your customers. 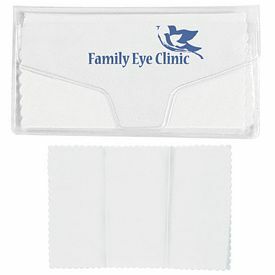 Custom eye care products are used for promotional purposes since they are useful to your customers in their day to day life and not just another gifting items. 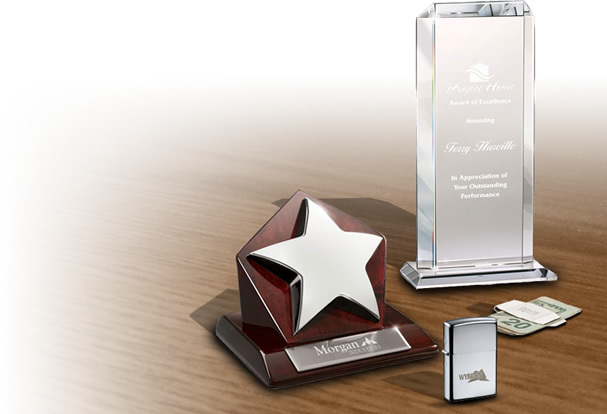 These branded eye care products are perfectly printed with your logo and brand design. 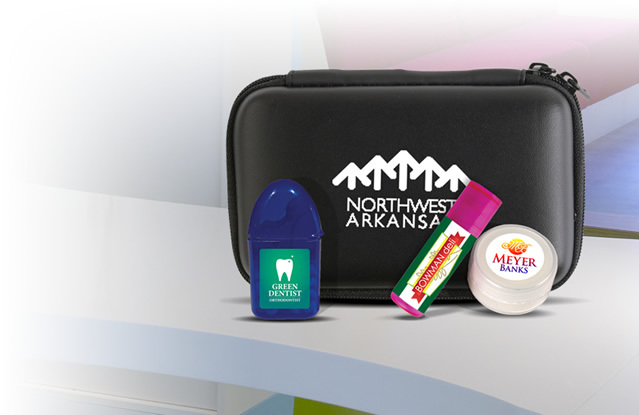 When you give away promotional products like our branded eye care products, you are sure to attract a large number of potential customers. 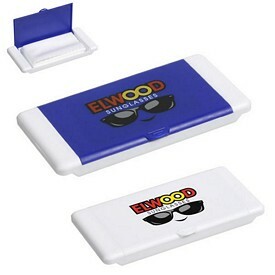 Using promotional eye glass care products will help you to reach potential customers without investing much in advertising. When your current customers use your customized eye glass care products, they will spread a word about your products to their friends and family members. 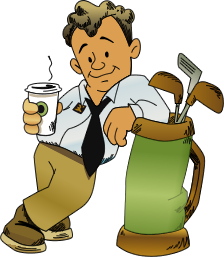 Thus, you are attracting more customers without investing much on promotional activities. 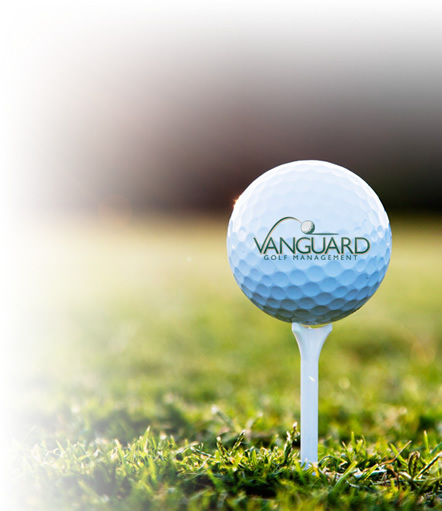 The main goal of advertising your company with the help of a promotional scheme is to ensure that the product stays for a long time with your customers. 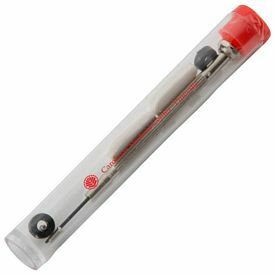 Once the product stays for a long time, it not only serves the potential buyer, but also successfully promotes itself. 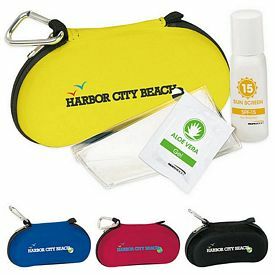 Products like imprinted eye glass sets and branded eye glass wipes can be successfully used by your company to advertise yourself. As our eyes are a very delicate part of our body, customized eye glass kits need to be of really high quality when used for promotional purposes. This means that promotional eye glass care products should be such that they really provide a pleasant viewing experience for the potential buyer so that he can spread the name of this product. The customized eye glass care products that have been made by our company ensure that people get to use them perfectly without any problems. 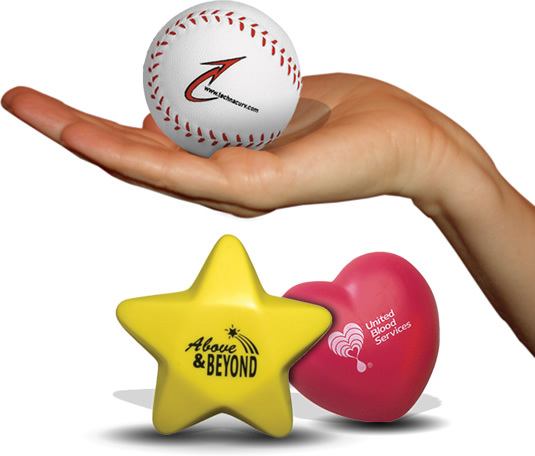 Advancement in technology has resulted in promotional eye products that are unbreakable and perfect for use by children. 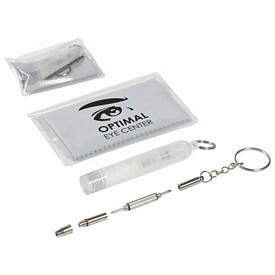 These custom eye care products made by our company are highly sturdy in nature. These logo eye glass care products ensure that a person enjoys a superior vision and at the same time he gets to know your company name. 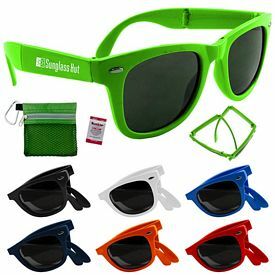 The imprinted eye glass products can be given to others as gifts. 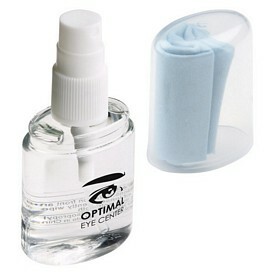 Our company provides promotional eye glass care products in different varieties and colors. 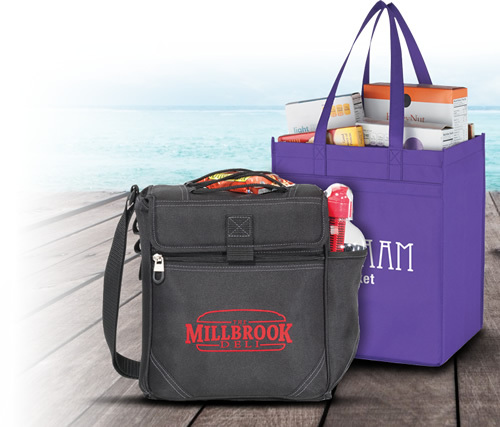 They can be given to people in gift packs when they purchase your promotional products in the stores. 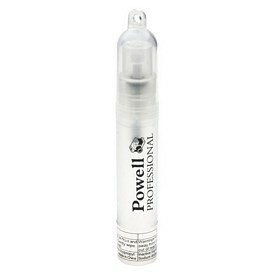 Well-made customized eye glass care products can be spread among your employees as well as your clients. 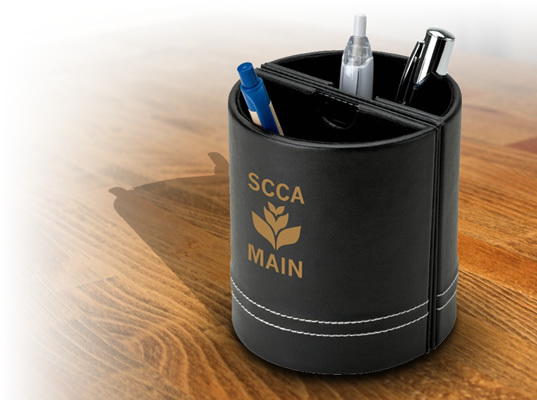 Popular statistics indicate that at least 91% of the people in our society have the presence of a promotional product in their house. 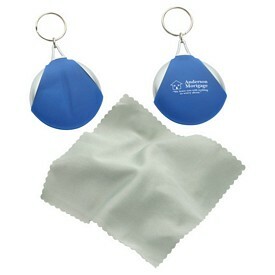 Therefore, logo eyeglass care products ensure that a large number of people come to know about your company.